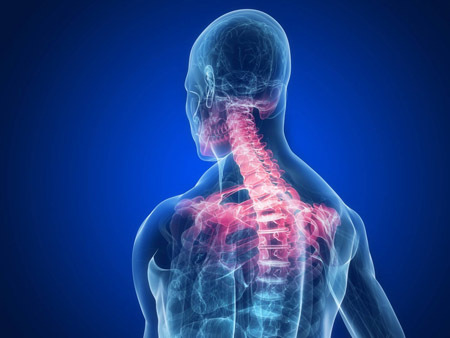 Pain spreading down between your shoulder blades is one of the most common types of neck pain and is usually caused by pressure on the joints and nerves at the bottom of your neck extending into the joints and nerves of the upper back. What Causes Neck Pain spreading down between your Shoulder Blades? Why does the pain spread down between the Shoulder Blade area? This is because the inflamed joints and nerves affected relate to the muscles and tissues between the Shoulder Blade (scapula) area. If you are suffering from neck pain that spreads down to your shoulder blades, the team at Mind & Body Chiropractic can help you. Arrange for a consultation with one of our specialists today.